This is an optional Schumacher Grey Front Belt. 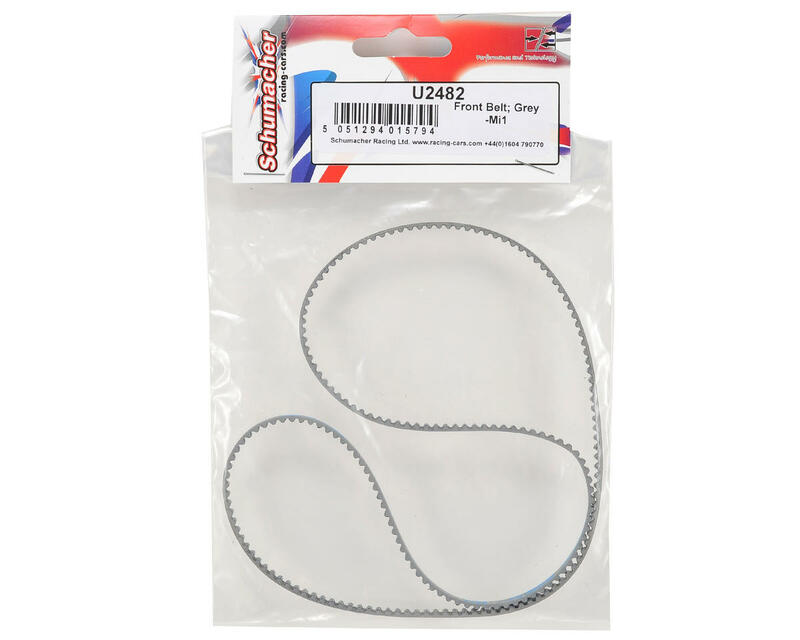 The grey belts produced from Shumacher are typically designed for stock and spec racing. These belts allow the car to run a little smoother and free up the transmission compared to the stock SCHU2433 belt. 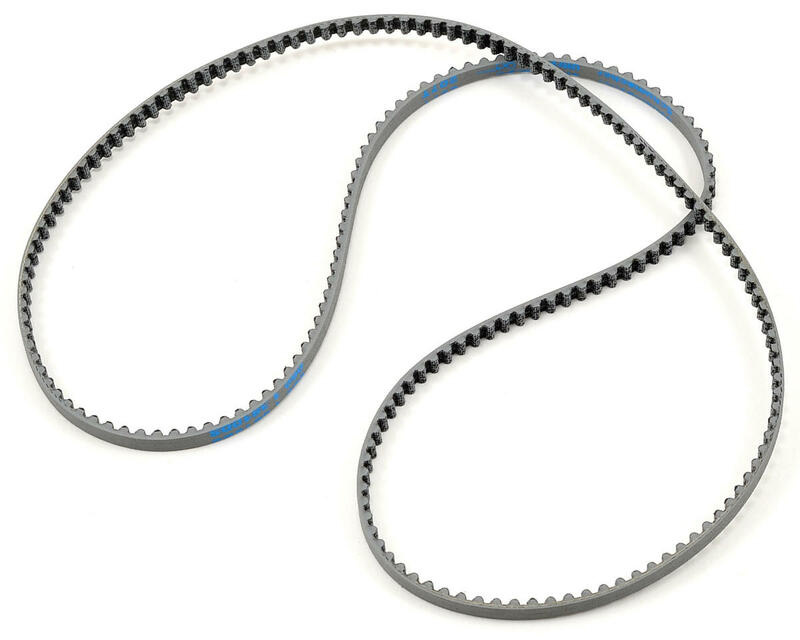 This belt can be used with modified motors but will wear quickly and break easier due to the higher load.